Financial planning is the process of managing your finances to achieve your life goals. Choosing the right financial planner may be one of the most important decisions you make. 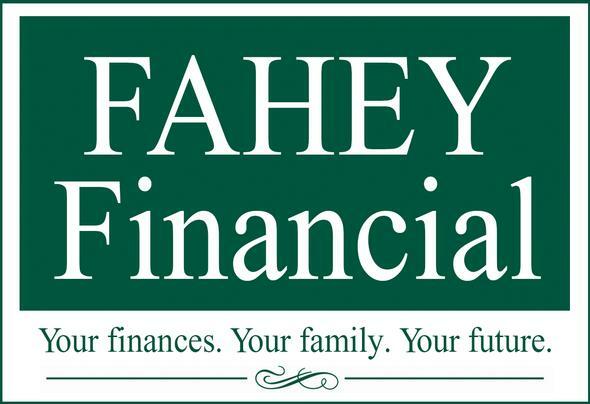 Fahey Financial views each of its client relationships as a partnership. We listen to your individual concerns, questions and goals. We bring many years of experience in financial planning and consulting with a commitment to each client's success, financial security and happiness.